If you are looking for the best beginner trumpet, check the Yamaha YTR 2335. 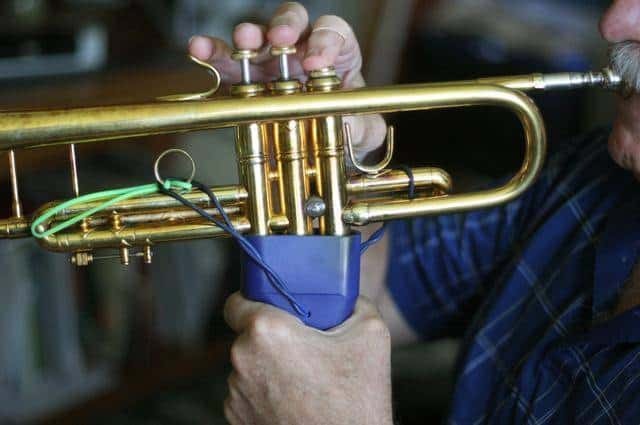 This instrument is highly praised by both students and instructors and is recommended for anyone looking to start trumpeting. Yamaha trumpets are known for their unmatched quality, and the YTR 2335 is no exception. 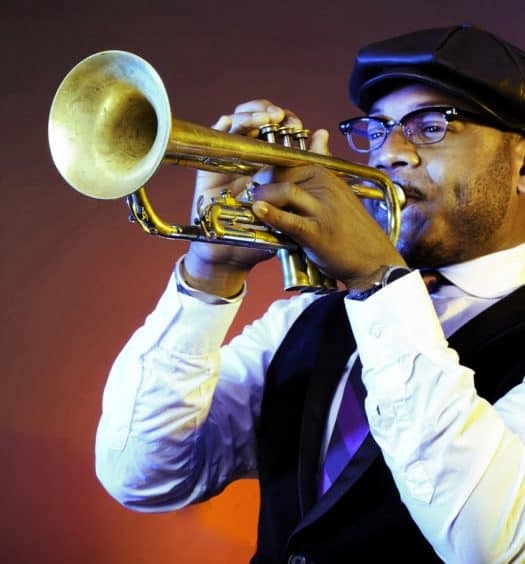 The trumpet will help you develop and improve your playing skills and techniques. The instrument has many qualities that are found in professional models. However, its price is affordable and matches student range instruments. 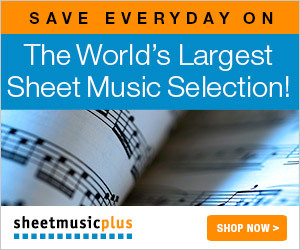 This is the best trumpet for beginners in most ensembles and music departments. Players love the Yamaha YTR 2335 trumpet for its abilities. However, there are a couple of areas where the instrument could do with some improvement. Overall, this is a great trumpet for anyone to start playing. Best trumpet for students. This is the recommended instrument for beginners by national music retailers and most music directors. Versatile instrument that can be used for various performances, including jazz bands, concert bands, symphonic bands, marching bands, and choral solos. Excellent play that nears the quality of professional instruments. The instrument maintains good tone quality in both upper and lower registers, is free bowing and produces a bright sound. Any skill level player will enjoy the instrument. Perfect instrument for students and beginners. It has relative small targets on each note but sounds good in all registers. The main issue with the Yamaha YTR2335 is that its bore size is relatively large for a young player. Most students have difficulty in the upper register because of the large bore. 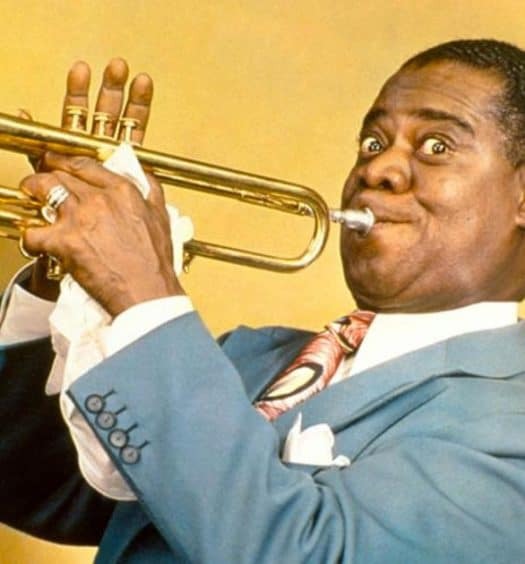 Younger players may need to work much harder to reach high notes with the trumpet. However, this can be a benefit in the long run as it would strengthen a player embouchure. The Yamaha YTR2335 is no longer in active production. However, you can still buy it from various shops on the internet. There are many stores that stock both used and new instruments. The ease of use, durability and value of the instrument make it an excellent trumpet for beginners. You can use the trumpet in a variety of settings that a young player would likely play in. Before choosing a trumpet, consider your skills and playing style to know which one would be right for you. What Are the Different Types of Trumpets and their Names?